NAI Isaac recently secured the exclusive rights to provide leasing and management services for three centers in Kentucky, adding an additional +/-550,000 square feet to its portfolio. Bruce Isaac, SIOR, CCIM, Senior Vice President of NAI Isaac Commercial Properties has been appointed as the leasing agent forLexington Business Center, located at 1300 New Circle Road, and Newtown Business Center, located at 1051 Newtown Pike in Lexington, Kentucky. 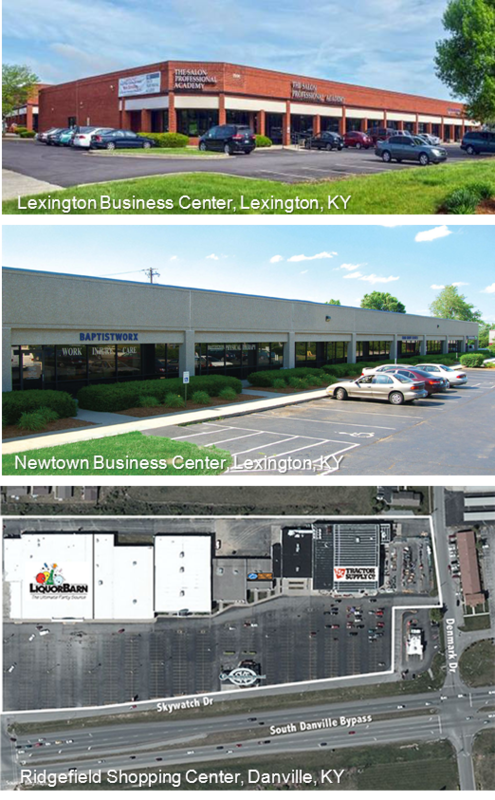 Lexington Business Center is a 307,498 square foot, five-building mixed-use development offering office/retail/flex and warehouse space on 19.71 acres. Newtown Business Center is an 87,079 square foot, four-building mixed-use development offering office/retail/flex and warehouse space on 9.88 acres.